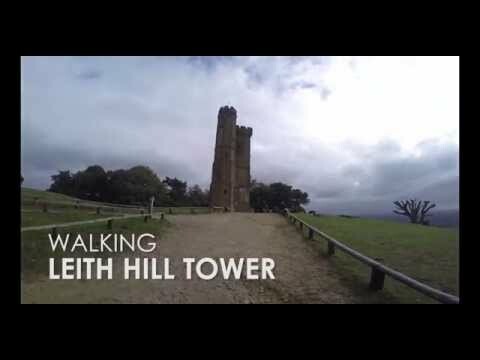 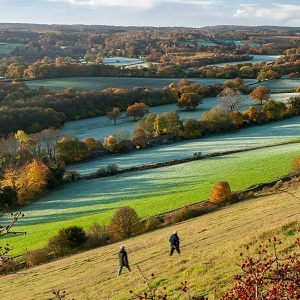 Some of the most familiar beauty spots in England are found within the Surrey Hills including Box Hill, Leith Hill and the Devil’s Punch Bowl. 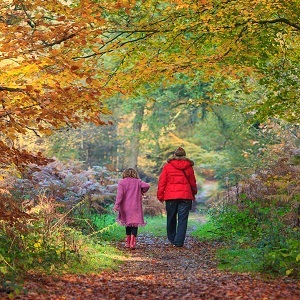 With extensive rights of way, open commons, sunken lanes, easy access, picnic sites, attractive market towns and villages, it has long been a favourite playground for local people and visitors keen to enjoy the fresh air and outstanding scenery. 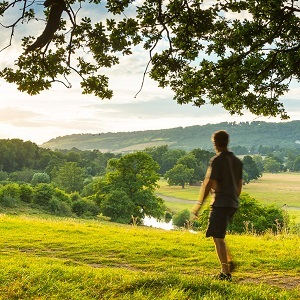 The Guildford town & river walk shows how easily the hustle and bustle of the town centre can be left behind. 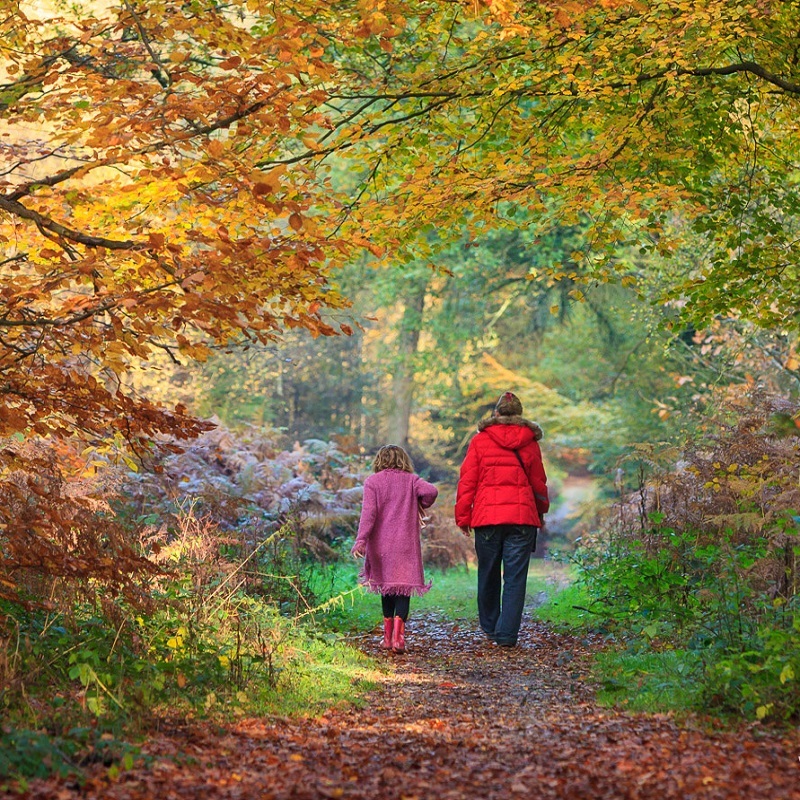 Find out what walking and running events are happening in the Surrey Hills. 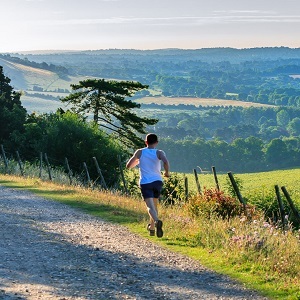 This 22.5km (14 mile) run takes in the stunning Surrey Hills countryside in and around Godalming town.